Have you been to Las Vegas? It’s quite a trip, I tell ya. That’s when I had my first exposure to casino culture. I mean, I’ve been to a couple of smaller casinos in Niagara Falls, Canada, which is like another galaxy from Vegas. In fact, Las Vegas is in its own crazy galaxy. Since then, I’ve slowly become somewhat of a slot junkie. My obsession has taken a completely different turn when I started to watch YouTube slot videos. If you think slot machines are all about cherries and sevens, you would’ve been right 15 years ago. Now, you’ll see everything from the Walking Dead, Titanic, and Britney Spears to Leprechauns, Showgirls and DaVinci Diamonds. I like to think of these videos as aspirational. Maybe one day, I’ll be so lucky. 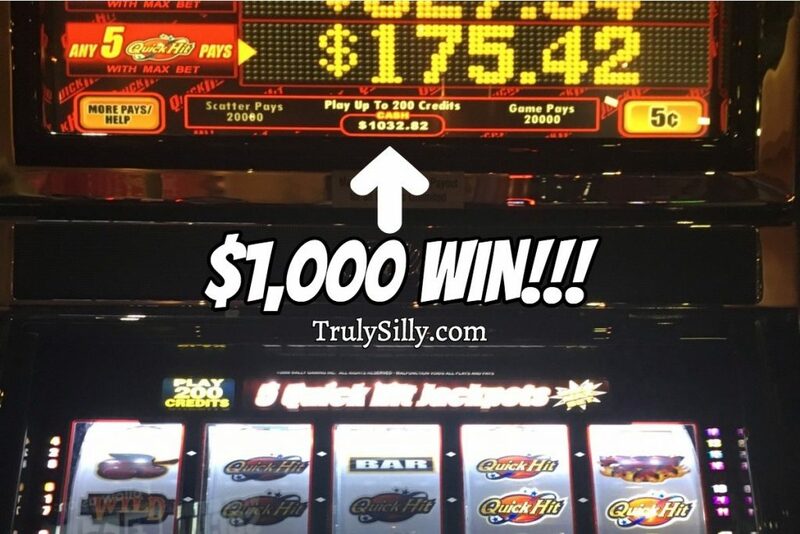 In the meantime, enjoy these super insane jackpots! Having seen my share of slot jackpot videos, the video creator of this video, Blueheart, seems to hit more jackpots (especially on the Walking Dead machine) than what seems statistically possible. As Rod Stewart once famously cavorted through this 80’s classic, Some Guys Have All the Luck. This machine is a lot of fun to play, but the payouts aren’t often that great. Some slots are more entertaining than they are about big wins. Albert’s Slot Channel has been in the slot video game for some time now and he’s someone who seems to put care in putting together and editing his videos. Ironically, Showgirls slot win is waaaaaay better than the movie itself. And what’s up with resurrecting a movie franchise from 1995? Showgirls endures via slot infamy. It’s these kinds of videos that have inspired me to want to play this particular machine, but there’s been no luck of the Irish for me. Bah! My first exposure to YouTube slot videos was by watching VegasLowRider’s channel and the video above is the first slot one I had ever watched. VLR brings a lot of humor and enthusiasm to his videos. They’re a lot of fun. And, I’ve gone on to win a few coins myself on BierHaus machines. Thanks, VLR! Thanks to this video, I started playing DaVinci Diamonds. While I haven’t hit anything close to Diana’s jackpot (I also don’t play high limit! ), it’s a fun slot machine and it’s given me some nice bonuses and wins. I also love watching the high limit group play videos she posts. They’re pretty thrilling to watch. Maybe one day, I’ll feel comfortable enough to do something like this! I bet it’s exciting to play with other folks, too. And last but not least, my favorite video slot YouTuber, SDGuy1234. Now, SDGuy is not for everyone. He gets drunk, he curses, he throws shade, he gets really, really excited… and he is HILARIOUS. This was the first video I saw of SDGuy’s and couldn’t believe what I saw and heard. It wasn’t long before I became a huge fan. Not to say that gambling isn’t a tricky issue for some people. But I believe it’s about having fun and he clearly is. It turns out I’m only one of many who feel the same way. Congratulations, SDGuy! Keep the fun and the wins comin’!